You probably know Japanese people speak Japanese which is just like English. Such Japanese is called “Japanglish”, “Engrish” and “Wasei eigo” in English. These are Japanese which entirely looks like English. In fact, it’s surely made from English words but it has own unique meaning. This problem has been confusing Japanese learners until now. Actually, there are a lot of dangerous “Japanglish” words if you misunderstand. For example, in a hot summer, when Japanese people say “私はアイスを食べたい” (わたし は あいす を たべたい, Watashi wa Aisu wo Tabetai, I want to eat “Aisu”), they want “Ice Cream”, not “Ice” made from the water. Also, unfortunately, “Japanglish” has already been well established as present‐day Japanese in Japan, so learners of Japanese need to learn “Japanglish” as Japanese. But please don’t worry! In this article, a Japanese writer who has been working in English for ten years supports you to learn “Japanglish” words which are often used in Japan as Japanese. 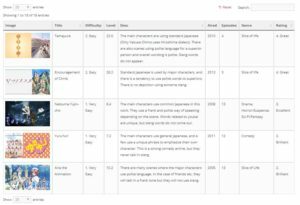 By reading this article, you’ll become able to talk with Japanese people more smoothly, and become able to watch anime without English sub. Also, this article is a sub-article derived from the main article, and covers “Everyday items” in the “Daily life” category. 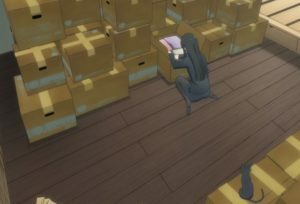 Other articles in the same “Daily life” category include articles such as “Tools & Small items”, “Stationery & School things”, “Appliance”, “Kitchen” and “Everyday language”. Let ‘s check out Japanglish words about “Everyday items”! 1. What does “ペットボトル” (Petto botoru) mean in Japanese? The answer is a plastic bottle. “Pettobotoru” (PET bottle) is Japanglish that means plastic bottle. PET is an abbreviation for “PolyEthylene Terephthalate”. We usually use the words プラスチック (Purasuchikku, Plastic) and ボトル (Botoru, Bottle) in the correct meaning, so I think that the word “Plastic bottle” get through to most Japanese people. 2. 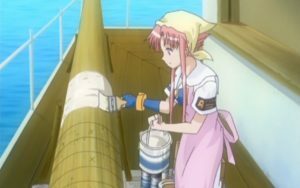 What does “ビニール ぶくろ” (Binihru bukuro) mean in Japanese? The answer is a plastic bag. “Binihru bukuro” (Vinyl-bukuro) is compound word formed by Japanglish and Kanji that means plastic bag. It’s free of charge at most of the stores in Japan, especially all convenience stores. 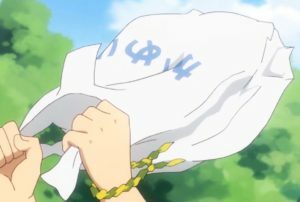 However, if you’re trying to get a plastic bag at the supermarket in Japan, in many cases it will cost 1 yen to 3 yen extra fee. I think that the word “Plastic bag” get through to most Japanese people if you use it according to context. 3. What does “ボストンバッグ” (Bosutom baggu) mean in Japanese? The answer is an overnight bag. “Bosutombaggu” (Boston bag) is Japanglish that means overnight bag. Many students love it as a club for club activities in Japan. We use it for traveling, too, but roller bags and backpacks are becoming mainstream than “Bosutombaggu” in recent years. 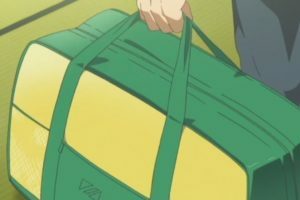 I think that the word “Overnight bag” doesn’t get through to most Japanese people because there are few people know the meaning of the word “overnight”. 4. What does “ダンボール” (Dambohru) mean in Japanese? “Dambohru” is Japanglish that means cardboard. In Japan, many people get it from supermarkets and convenience stores for free when they move. Basically, these free cardboards are clean and strong enough to pack. Also, there is a popular character called ダンボ(Dambo) is designed in the motif of a cardboard in Japan. He is very cute and popular. Therefore, there are a lot of goods of him such as a smartphone charger. I think that the word “Cardboard” doesn’t get through to most Japanese people because people may misunderstand it as something “Card”-related. 5. What does “ガムテープ” (Gamu tehpu) mean in Japanese? The answer is duct tape. “Gamutehpu” (Gum tape) is Japanglish that means duct tape and made from two English words “gum” and “tape”. It’s simple English, so maybe you’ll get understand what the words mean by just seeing them. By the way, there are two types of common duct tape in Japan. Those are cloth duct tape and paper duct tape. Usually, we use a paper one, but use cloth one when packing heavy things. I think that the word “Duct tape” doesn’t get through to most Japanese people because there are few people know the meaning of the word “Duct”. 6. What does “ヘルスメーター” (Herusu mehtah) mean in Japanese? The answer is bathroom scale. 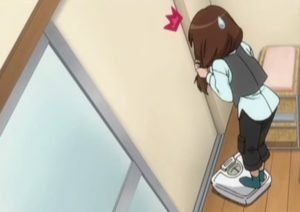 “Herusu mehtah” (Health meter) is Japanglish that means bathroom scale and made from two English words “Health” and “Meter”. It’s simple English, so maybe you’ll get understand what the words mean by just seeing them. Also, there is another Japanese word has the same meaning as 体重計(Taijukei). Actually, it’s more common word to Japanese people than “Herusumehta”. I think that the word “Bathroom scale” doesn’t get through to most Japanese people because people get misunderstand it as Bathroom-related goods such as soap. 7. What does “使い捨てカイロ” (Tsukaisute-kairo) mean in Japanese? The answer is disposable body warmer. “Tsukaisute-kairo” is Japanglish that means disposable body warmer. In Japan, disposable body warmer is one of common winter goods. Especially in winter, many people carry it with them. Also, there are two types of disposable body warmers, pocket type, and pasting type. We use pocket type to warm hands, and paste type to warm the waist and back. I think that the word “Disposable body warmer” doesn’t get through to most Japanese people because there are few people know the meaning of the word “disposable”. 8. What does “キャッシュカード” (Kyasshu kahdo) mean in Japanese? The answer is a bank card. “Kyasshukahdo” (Cash card) is Japanglish that means bank card. In Japan, the bank card used to withdraw money from ATM is called “Kyasshukahdo” (Cash card). Credit cards such as Visa and American Express are called クレジットカード (Kurejittokado, Credit card) in Japanese, too. Also, we call the card デビットカード (Debittokado, Debit card) which draws money from your bank account when you make the purchase. However, Japanese people actually don’t use cards much. Currently, the cashless system such as paying by cards is becoming common in the world, but in Japan, there are still overwhelmingly many cash persons. I think that the word “Bankcard” get through to most Japanese people because the words “Bank” and “card” are well known in Japan, too. 9. 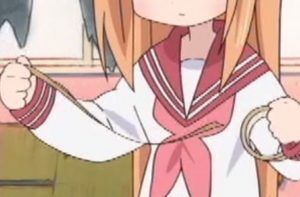 What does “ペンチ” (Penchi) mean in Japanese? 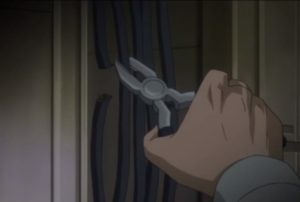 “Penchi” is Japanglish that means pliers. In Japan, we can buy it for about 100 yen, but there are many people doesn’t have it because they don’t have an opportunity to use. I think that the word “Pliers” doesn’t get through to most Japanese people because the word “Pliers” has no meaning to us. 10. What does “ペンキ” (Penki) mean in Japanese? The answer is to paint. “Penki” is Japanglish that means paint. In Japan, there are few people paint their house and garage by themselves. Therefore, we’re not familiar with paint much. However, I think that the word “Paint” get through to about a half of Japanese people if you use it according to context, because the word “Paint” reminds us paintings. 11. 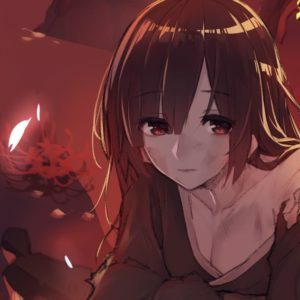 What does “リンス” (Rinsu) mean in Japanese? “Rinsu” (Rinse) is Japanglish that means conditioner and it came from the English word “Rinse”. I think that the word “Conditioner” get through to most Japanese people because we also call it conditioner recently. 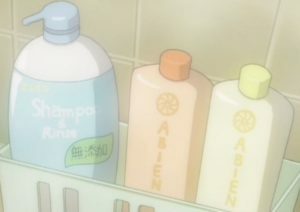 Actually, the word “Conditioner” is becoming more common than “Rinsu” as the product name as well in Japan. 12. What does “リップスティック” (Rippusuteikku) mean in Japanese? The answer is lip balm. “Rippusuteikku” (Lipstick) is Japanglish that means lip balm. It’s also common as a product name. 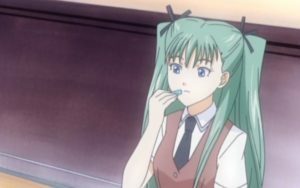 There is another Japanglish word リップクリーム (Rippukurimu, Lip cream) that means Lip balm, and that is also a very common word in Japan. Also, in fact, the word “Rippusuteikku” often means Lipstick, too. Recently, among young women, “Rippusuteikku” = Lipstick is the mainstream. Therefore, I think the word “Lipstick” get through to about a half of Japanese people. Sometimes they might misunderstand the meaning, but there will be no major problems. 13. What does “リュックサック” (Ryukkusakku) mean in Japanese? The answer is a backpack. “Ryukkusakku” (Rucksack) is Japanglish that means backpack and it came from German. Of course, the word “Ryukkusakku” get through to all Japanese people, but its abbreviation word “Ryukku” is more common than it. 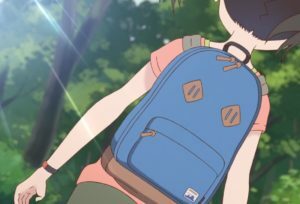 Any Japanese from adults to children call backpack “Ryukku”, but most of them don’t know the word “Backpack”. Therefore, I think that the word “Backpack” doesn’t get through to most Japanese people. 14. What does “タオルケット” (Taoruketto) mean in Japanese? The answer is a cotton blanket. “Taoruketto” (Towel-ket) is Japanglish that means cotton blanket. We call cotton bedclothes beside face towels and bath towels as “Taoruketto”. Many Japanese people use it when they sleep. 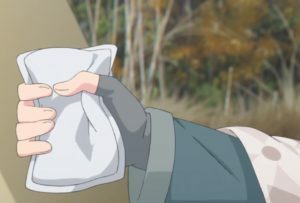 Also, the word “Cotton” and “Blanket” are common words in Japan, too, so I think the word “Cotton blanket” get through to most Japanese people. 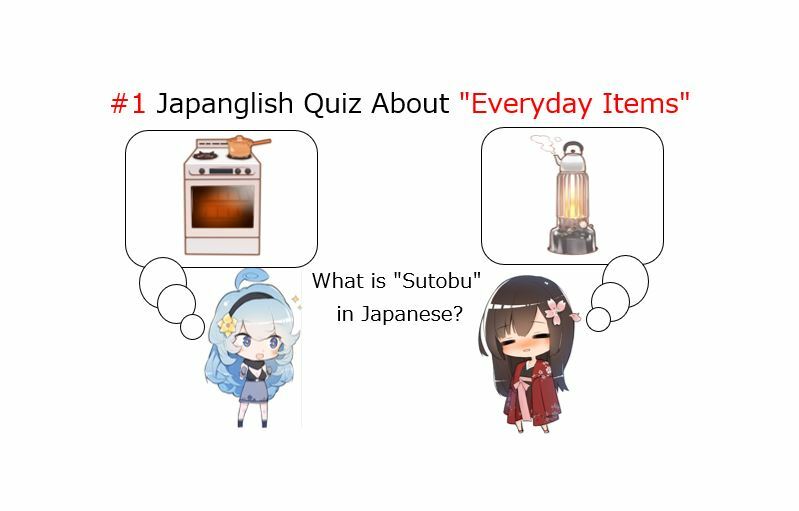 I’ve introduced Japanglish words about “Everyday items” in the “Daily life” category in this article! Did you understand Japanglish words such as “Pettobotoru”, “Herusumehta” and “Penchi” well? Understanding Japanglish is one of the most important things to talk with Japanese people smoothly. Now, you’ve come to be able to talk with Japanese people more smoothly! Thank you for reading!